Google, what’s the meaning of grimace? Cookie that doubles as an afro. 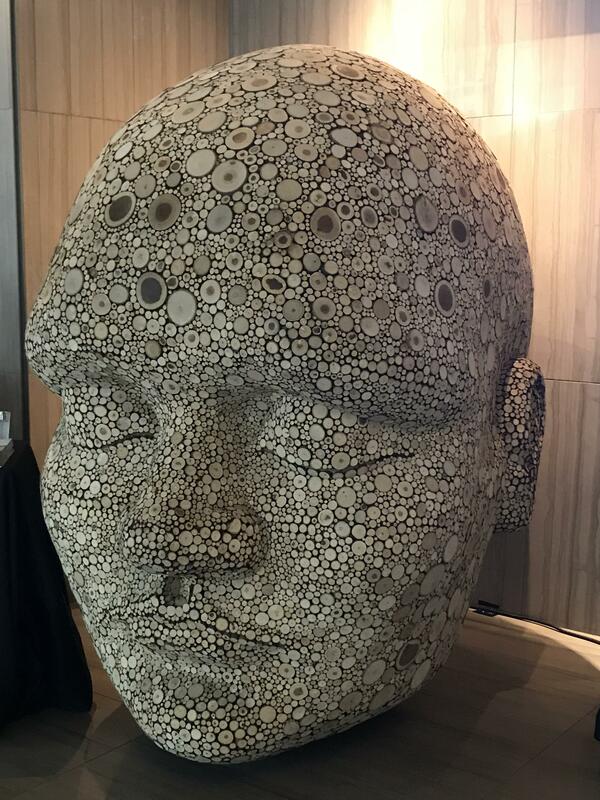 This head made out of different sized wooden rounds.